No, they’re not a bluegrass band but if they decided to go that direction I’m pretty sure they’d do a good job at it. 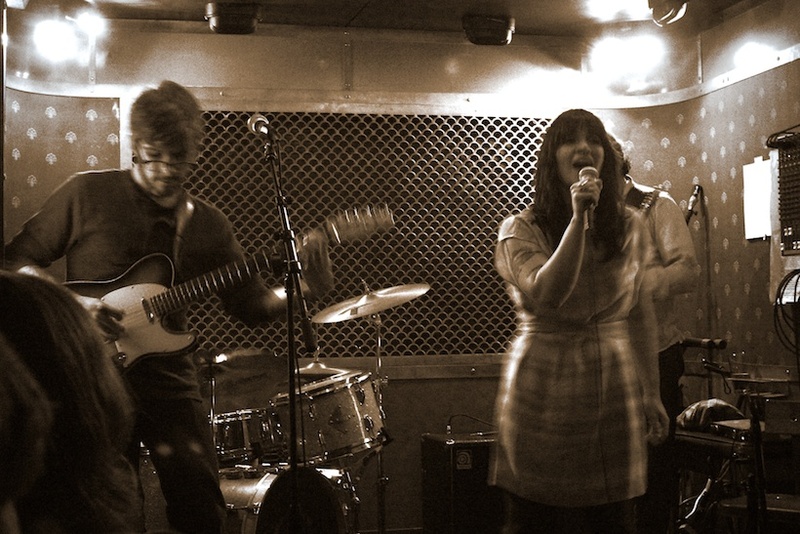 Local band Old Mill is fronted by Jenne Russo with her brother on the guitar, her husband on bass, and a chap from somewhere in England on drums. They do a couple shows a month, primarily in Brooklyn, so if you see them mentioned somewhere like, I don’t know, their Facebook you should check ‘em out! I hear they’re on a fan recruitment initiative.